Click/tap here to find the best Kentucky chiropractor for your needs! 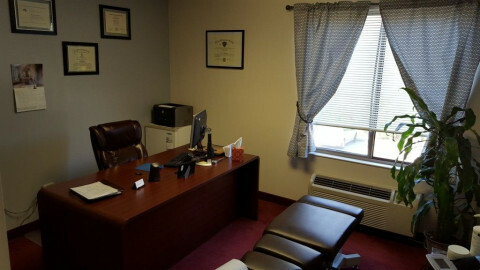 Chiropractor in Ashland, KY • Boyd County Chiropractor, Chiropractic Care, Rehabilitation, Weight Loss, Certified D.O.T. Exams: Dr. Gary Dillon is renowned as the spinal health specialist in Ashland, Kentucky providing corrective care chiropractic for scoliosis, bulged discs, degenerative disc disease, sciatica, neck pain, back pain, auto accident injuries and headaches. The Dental Exchange is the premier leading online & social platform, We offers jobs, career, continuing education & practices in dental industry. We welcome patients of all ages. We are a wellness care office including therapies and nutrition counseling. Chiropractic spinal adjustments are a core component of chiropractic care, and are used to correct the alignment, motion, and/or function of impaired spinal joints or vertebrae. There are a number of different adjustment techniques involving both manual (hand) therapies, instruments, and specialized tables. Countless medical studies have confirmed the efficacy of spinal adjustments in healing musculoskeletal disorders like back pain, disc herniation, and whiplash. Dr. Linton and Dr. Tolson are experienced in performing instrument-assisted adjustments that carefully correct spinal dysfunctions using low-force, no-popping techniques. An IME exam occurs when a doctor/chiropractor/psychologist/neuropsychologist who has not previously been involved in a person’s care examines an individual. There is no doctor/therapist-patient relationship. Dr. Linton is certified through ABIME and performs IMEs for insurance companies and plantiff attorneys. Drop tables are another form of spinal adjustments that offer a low-force, lighter adjustment with the same pain-alleviating effects as traditional spinal adjustments. After an auto injury, overuse, or other trauma, the muscles surrounding the affected area can become restricted and inflamed. You also may develop trigger points, or hyperirritable points of pain located in taut bands of muscle fibers. Dr. Linton and Dr. Tolson employs licensed massage therapists who perform various soft-tissue therapies for relieving muscle tension and inflammation including massage, trigger point therapy, and myofascial release. Spinal decompression therapy seeks to relieve pressure on pinched nerves within the spinal column through either surgical or non-surgical methods. We specialize in non-surgical spinal decompression therapy for relieving sciatica, disc herniation, spinal stenosis, and more in our Mt.Sterling patients. Watch the video below to learn more about non-surgical spinal decompression therapy. Low-laser therapy is a non-surgical, phototherapy treatment for chronic pain that uses red and infrared light to alter cellular function for reducing pain and inflammation. "Cool" lasers are applied directly to a patient's skin, allowing the light to penetrate several layers of skin, muscle, and fat to stimulate the cells and induce healing. Electrical stimulation, also known as electrical muscle stimulation, is treatment used by chiropractors and other manual therapists to strengthen muscles and promote healing. During a session of electrical stimulation therapy, electric impulses are sent to the muscles through tiny electrodes placed directly on the skin. These impulses elicit muscle contraction. Electrical stimulation is increasingly gaining attention not just for reducing musculoskeletal pain, but for preventing injuries and improving strength in athletes. The Functional Movement System is a unique system of analysis that allows health practitioners and trainers to assess mobility and identify functional capabilities in a patient. By evaluating your movement patterns and mobility, Functional Movement Screens can identify your specific weaknesses and areas of potential injury. Your test results will allow Dr. Linton or Dr. Tolson to create an individualized exercise and treatment plan to prevent l injury and improve athletic performance. Chiropractic Care: Bowling Green, Kentucky 42101. Chiropractic Care: Elizabethtown, Kentucky 42701. Credentials: (PhD) Doctor of Philosophy. Chiropractic Care: Lexington, Kentucky 40509. 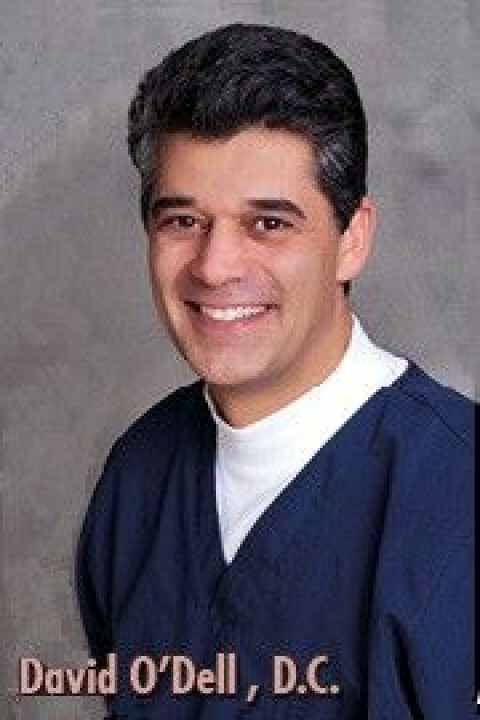 Credentials: (DACRB) Diplomate American Chiropractic Rehabilitation Board. Chiropractic Care: Lexington, Kentucky 40504. Chiropractic Care: Lexington, Kentucky 40517.